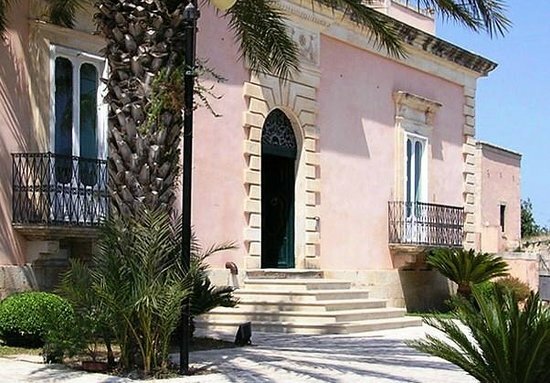 The Villa is an ancient house builded in 19th century. 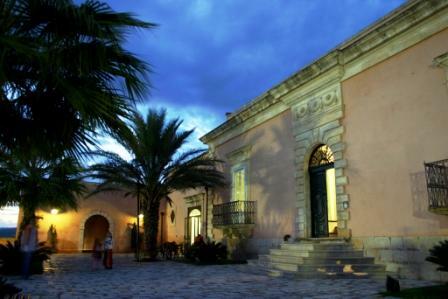 The house is in Ispica (Ragusa), near Modica and the magic "Val di Noto". 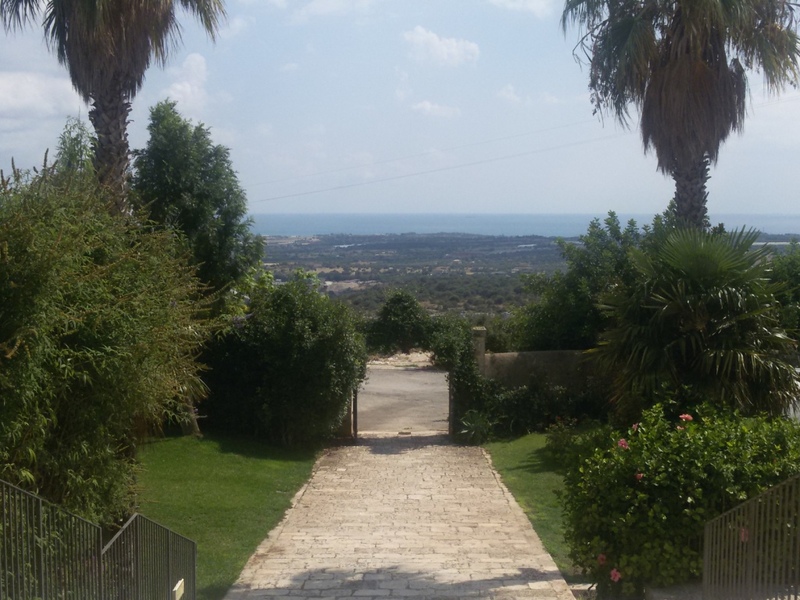 The Villa is distant a few km from the sea and offers a panoramic pool that show the southern mediterranean coast. From Capo Passero to Pozzallo, 12 km of golden beach is waiting for you . Sun, sea, tipical food, relax. What else? 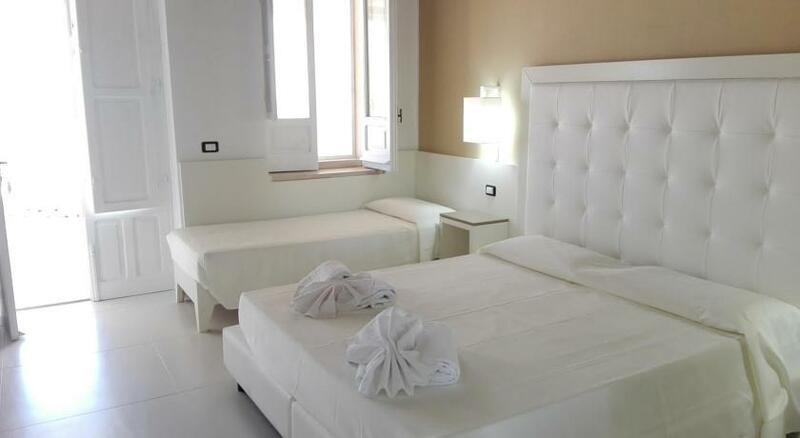 Enjoy your perfect holiday in Villa Principe di Belmonte! Certainly they have all the comforts of a four star resort. But the difference is that we have a history to reveal, past stories, older than a century; history of the wars, post-wars and of the reconstruction; history of a Sicily which is alive and works the land which in turn brings in succulent fruit, the story of the Frantonio family who made a bet with their land: understanding the value of work, the value of family and of being made welcome, the values of the Sicilian people. This is the reason why the Villa is not just a hotel, but it is a place where you can recharge the soul.